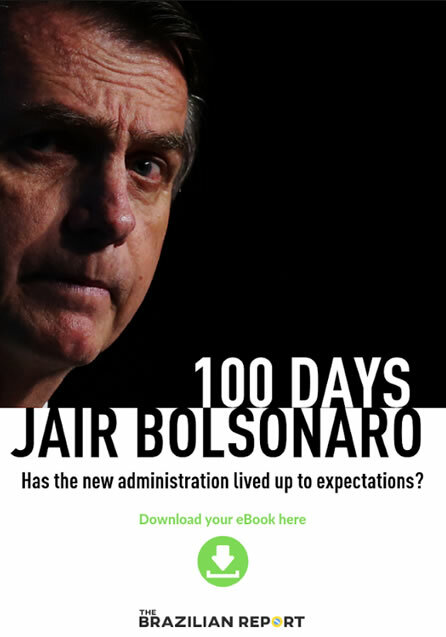 Upon leaving office, former President Lula used to brag about leading economic changes in Brazil that allowed for the rise of a “new middle class.” Under his watch, Brazilians had access to higher average income and unemployment rates were lower than ever. That, indeed, empowered a new generation of consumers — even if Lula’s policies were very much helped by the commodity boom of the beginning of the century. 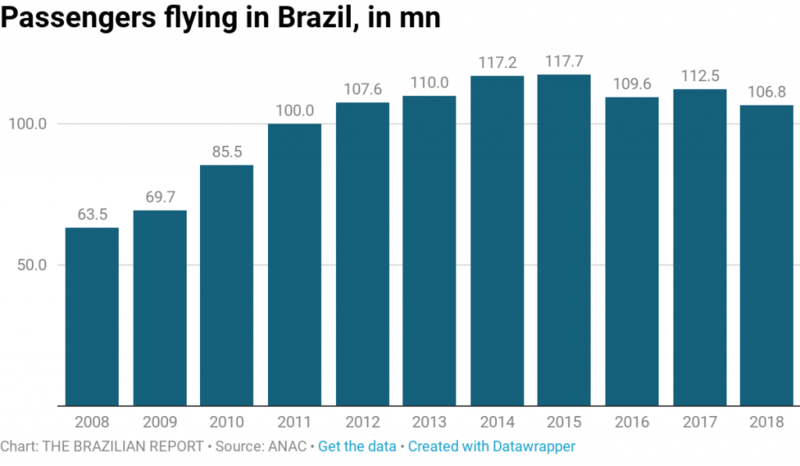 That rise in Brazilians’ purchasing power mirrors the evolution of the air travel sector in Brazil. During the Lula years, the number of passengers rapidly grew — from 37 million per year in 2003 to 85 million in 2010, his last year as head of state. 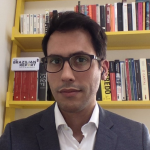 But the numbers stumbled years later, during the worst recession in Brazil’s history, which reduced salaries and elevated unemployment. In this piece, we analyze how the Brazilian air travel sector has evolved over the past 10 years. 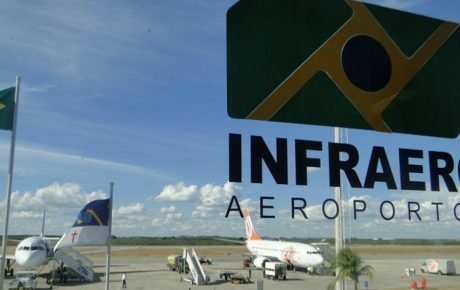 Over the past decade, many Brazilian airports have gone from being administrated by state-run company Infraero to being privatized. The most notable cases are São Paulo’s Guarulhos (Brazil’s busiest), Brasília, and Campinas — their 2012 auction raised over BRL 24 billion. 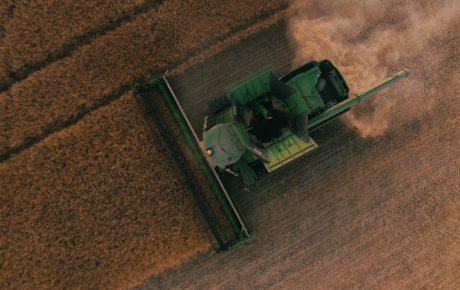 In most cases, privatizations proved to be effective, bringing more investments and better infrastructure. That was the case with Guarulhos, for instance. 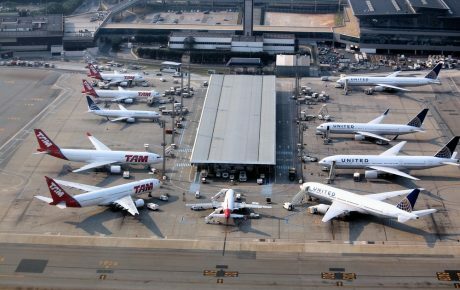 Since being privatized, the airport received over BRL 4 billion in investments, raising its capacity from 36 million passengers per year to 50 million. Campinas, however, was not so successful. 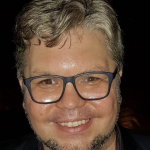 After injecting BRL 3 billion into the airport and accumulating enormous debt, the shareholders of the consortium that took over the terminal decided to give it back to the government in 2017. 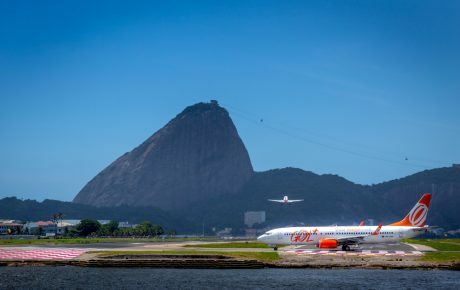 Rio’s Santos Dumont and São Paulo’s Guarulhos more than doubled their domestic fliers after improving their facilities. International departures from Guarulhos, the busiest airport in the country, also grew by one-third (see below). Meanwhile, Porto Alegre and Brasília saw significant jumps in domestic flights. Here, we’re not talking about the absolute number of passengers, rather about the rate of flights headed abroad. Guarulhos now flies less abroad than it did before, and Porto Alegre also became proportionally more locally-driven. Meanwhile, Brasília, Manaus, Recife, and Rio’s Galeão International have seen proportionally more flights to other countries. Santos Dumont, the scenic downtown Rio de Janeiro airport, has the biggest difference here. After it was renovated, it ceased to rely almost exclusively on São Paulo’s Congonhas airport as something of a sole partner. Most of its departures in 2018 were still to the Southeast, but now it also flies to the Center-west, Northeast and South. Congonhas, in the urban area of São Paulo city, also began to send more people to the North and Northeast of Brazil.